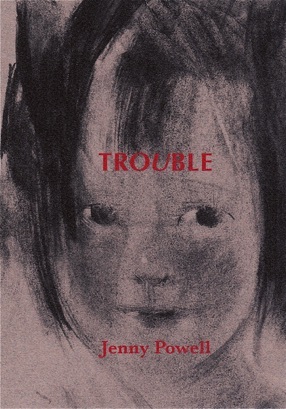 Many of the poems in this new collection from Jenny Powell share a concern with independence, celebrating the sensitive upholders of rebellion, the confused as well as the savvy, “raggedy-assed and looking for trouble”; from the “kid ready with a piece of fence”, “rabbits picking / the wrong time to run” and a “grunge-punk” queen of the night (her “hair / touched up with paua shell pink”), to the “mother who fell / into her wardrobe archive of memories” and a cantankerous old man in a nursing home (“when his soap goes missing the staff are to blame”), and finally the poet herself, letting go “for a blind leap”. One poem records a staircase encounter with Janet Frame, another imagines Frances Hodgkins as a reluctant resident of the Frances Hodgkins Rest Home. Always, as she observes and engages, the poet’s subtle wit and sympathetic imagination are apparent. 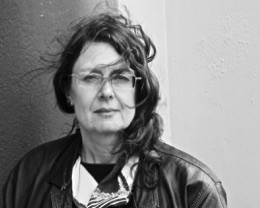 Jenny Powell is a poet and teacher who lives in Dunedin. She is the author of five previous individual and two collaborative collections of poems. The most recent, Ticket Home, was published by Cold Hub Press in 2012.
if it was now or next. to the tunnel of night.